Android One is on its way to Turkey. Today Google announced that it is partnering with General Mobile to bring out a faux-leather phone packed with stock Android and better specs than you would expect from Google's effort to grace the world with decent low-cost devices. The General Mobile handset eschews low-res screens for a more impressive 5-inch HD display. Rather than a Mediatek processor, on the inside there's a Qualcomm Snapdragon 410. It's supplemented by 2GB of RAM and 16GB of internal storage. For taking pictures, there's 5MP shooter on the front and a sizable 13MP one on the back. The phone will come with support for LTE. Turkey is the seventh country the Android One initiative has entered. The previous six were India, Bangladesh, Nepal, Sri Lanka, Indonesia, and the Philippines. 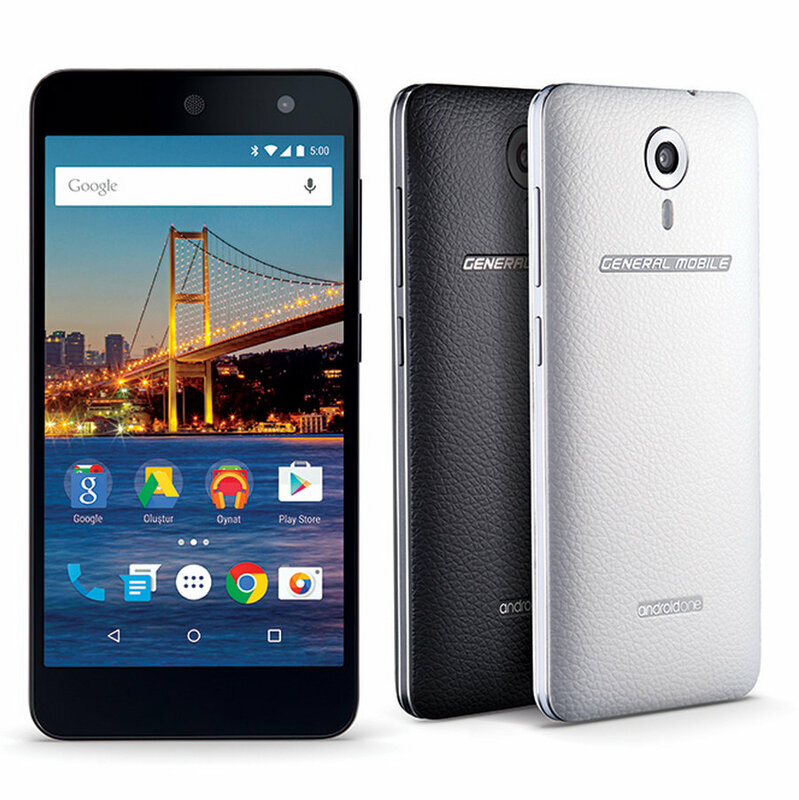 General Mobile's Android One device is set to go on sale May 15th.